Hi this is Martina, one of the interior designers with Inspired Spaces. I recently took leave and traveled to South Korea with my husband Rowan to explore the country. 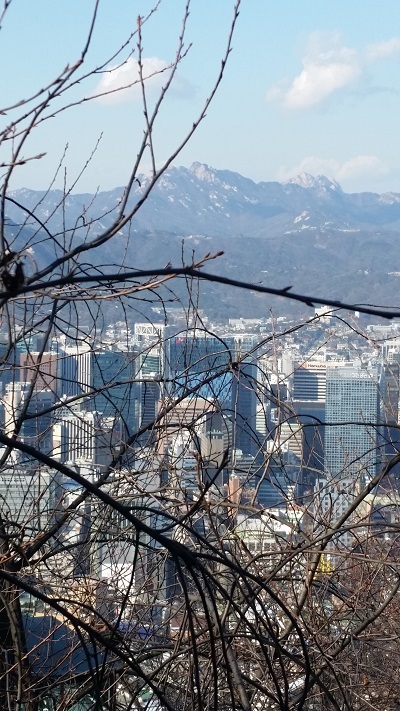 Prior to this visit my knowledge of the area amounted to Gangnam style, Bibimbap dish and their stand-out Northern neighbours but this has changed since I returned from my trip with some of the highlights below. We did some sightseeing in the capital Seoul including a visit to the Imperial Palace Gyeongbokgung and a daytrip into the Demilitarisation Zone and Joint Security Area. This is where the North and South of this divided country come together face-to-face for diplomatic engagements. 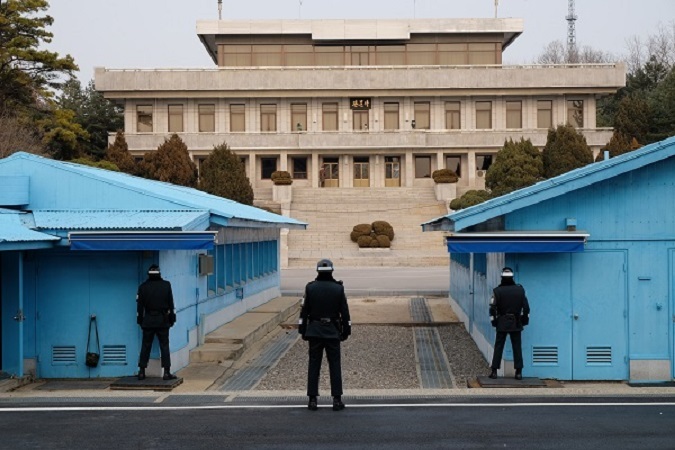 Under the guard of heavily armed soldiers we could enter the building where military negotiations between North Korea and the United Nations Command take place. Having signed a document that states in parts that we’re aware of the ‘possibility of injury or death as a direct result of enemy action’, the atmosphere in our tour group was quite daunting. What a fascinating but scary place to be! 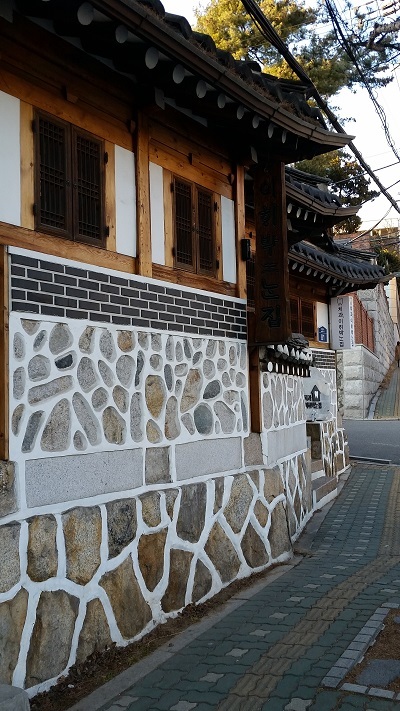 If this tense location is not for you, have a look at the traditional Bukchon Hanok Village in the midst of the busy capital city where you can walk through a 600-year old urban environment. Being an interior designer I was particularly interested in this composition of alleys and ‘hanoks’, the traditional Korean houses. In consideration of the cold winters over there, the position of the houses is given a lot of thought. Ideally, they are built with a mountain in the back using a heated rock system that is unique in Korea. A wide front porch is keeping the house cool during the hot and humid summer months. 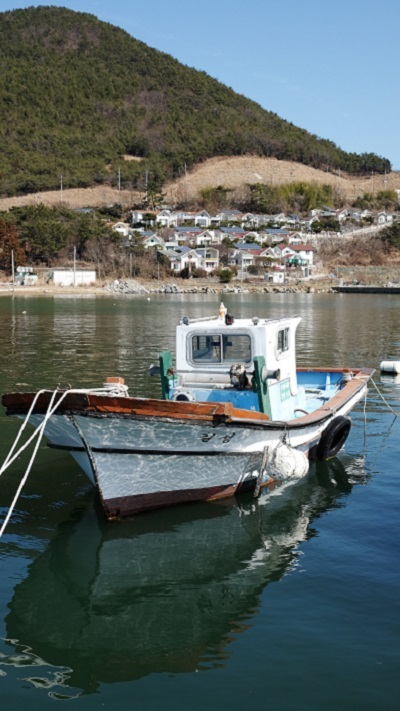 But the one-family-dwelling is not where most South Koreans nowadays live. I have never seen this number of high rises in my entire life where people live so close to each other. This is not astonishing given that 51 million South Koreans have to fit into a country that is not even double the size of Tasmania. Even in the country side the villages are made up of high rises that are grouped together in the midst of mountains, fields and rivers. We were lucky enough to get a look inside a unit which is not much different from what we’re used in Australia. What meets the eye at the entry door though is the obligatory shoe rack for the residents to swap their outdoor shoes against slippers. Interesting is also the separate sun room designated not for the people to enjoy some warming sun rays, but for the laundry to be hung up there. But whether the unit we saw is typical for South Korean’s interior design, I can’t really say. 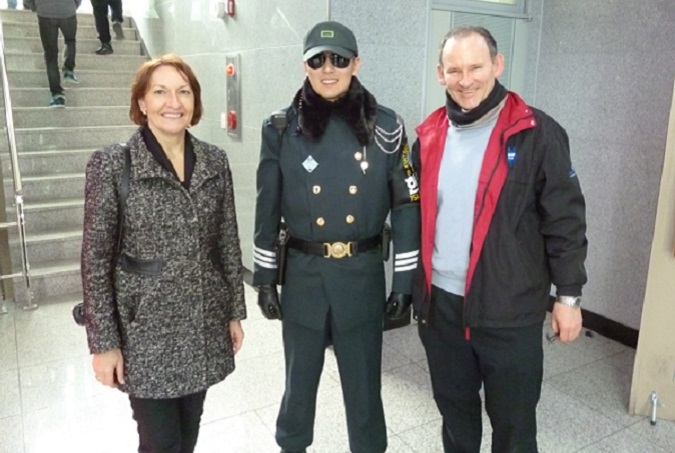 Overall, I was impressed with my first visit to South Korea. It’s a fascinating country with vibrant cities, an eventful history and friendly people – and definitely worth a visit. If you intend to travel to Korea as well or have any questions, feel free to contact me at Inspired Spaces.